You might not give your floors much thought, until it comes time to replace them. Then you realize that there are many options. For busy families whose floors need to stand up to kids and pets, laminate flooring is a good option. Laminate flooring has been a fashionable option in Europe for more than 20 years, and it’s rapidly gaining popularity in the United States. The most common designs have a wood grain appearance; some are made to look like stone or marble. 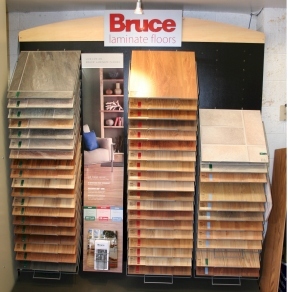 Laminate are designed to look good for many years with a minimum amount of maintenance. 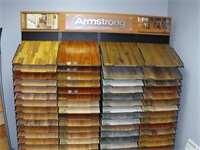 Laminate flooring consists of four main components that are bonded together. 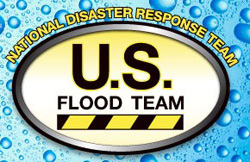 A wear-resistant decorative surface made of resin-based melamine/aluminum oxide is bonded to a moisture resistant wood composition-based core. A balancing backing is bonded to the underside of the core. On the top is a clear cap sheet of aluminum oxide, which provides the protection and stain resistance. Since the resin-filled wear layer is so dense, it becomes extremely difficult to stain, scratch, or burn. 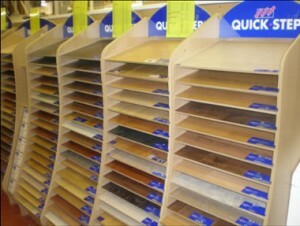 Ease of installation is one factor that contributes to the popularity of laminate flooring. It uses a tongue and groove interlocking system, which can be installed over the top of an existing substrate. Plywood, concrete slab, sheet vinyl flooring, hardwood flooring, or virtually any other basically flat hard surface is a suitable base for laminate.